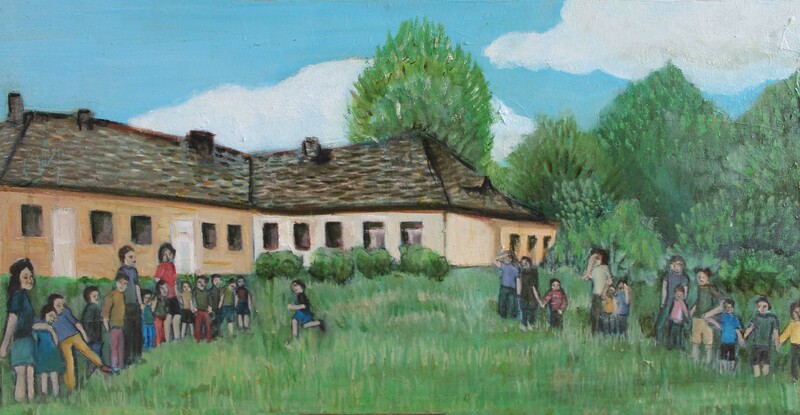 In June 2014, I went to Romania to work with the Livada Orphan Care (LOC) orphans. 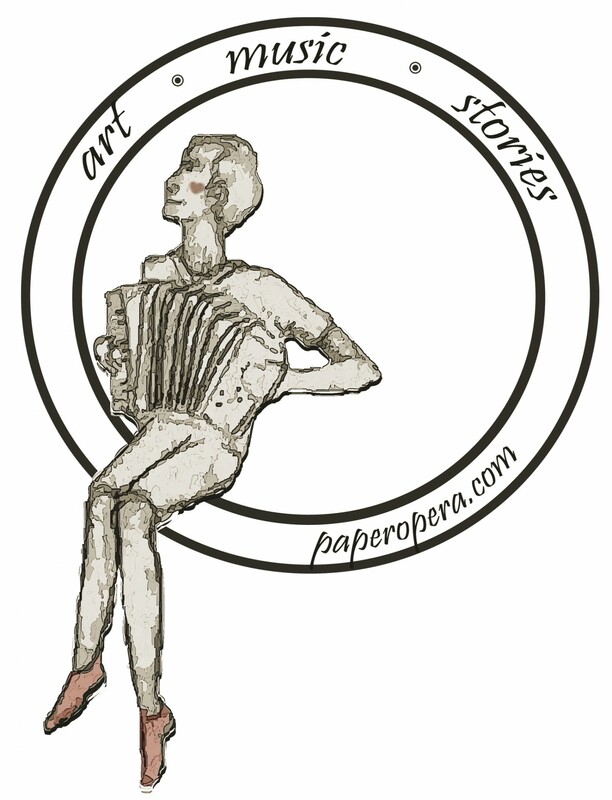 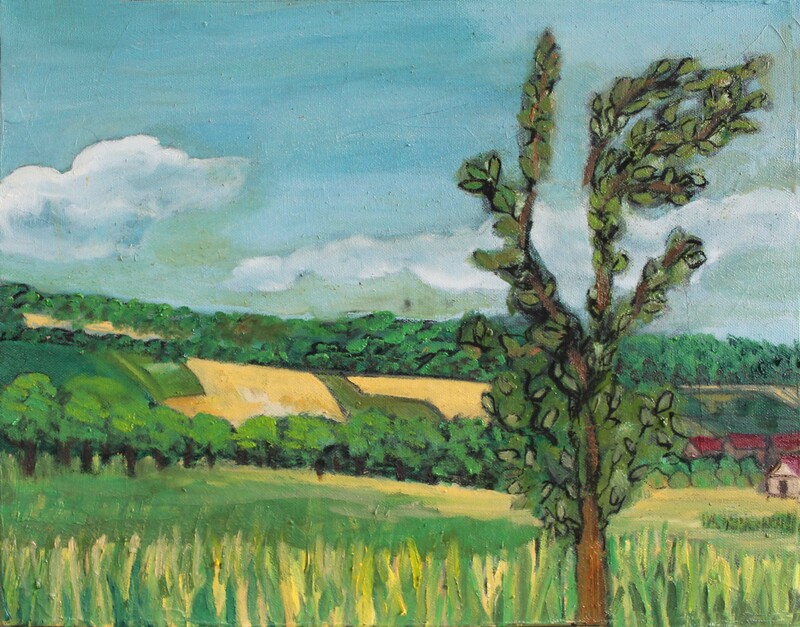 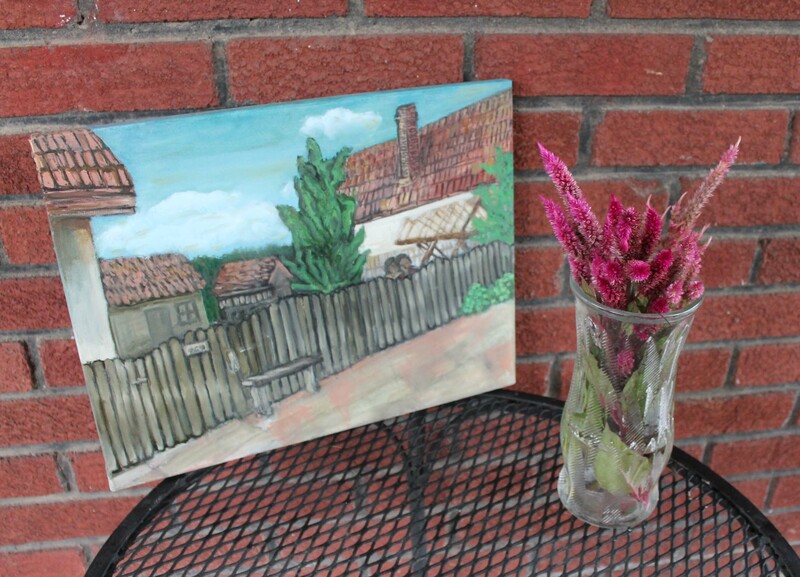 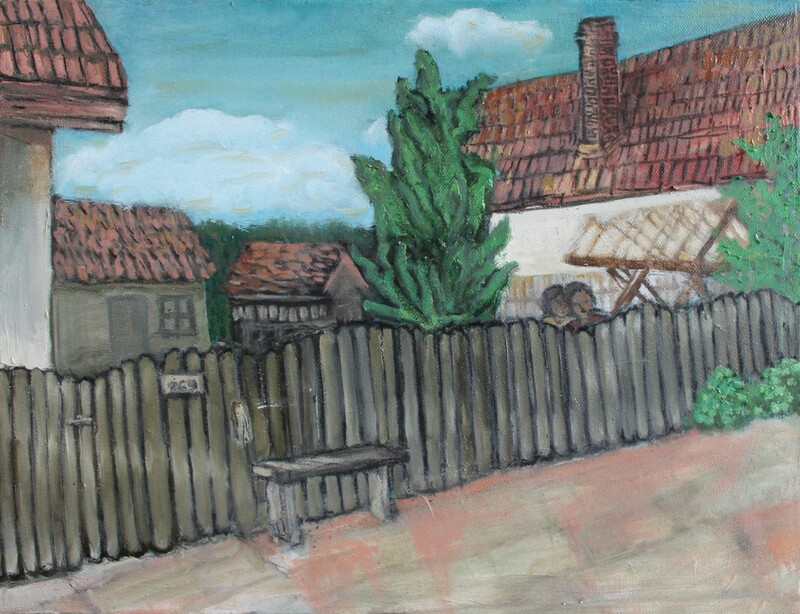 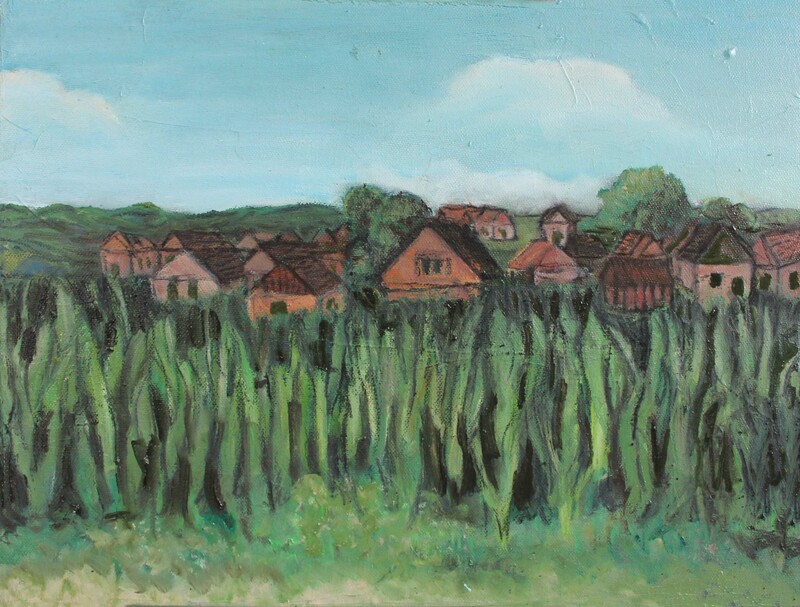 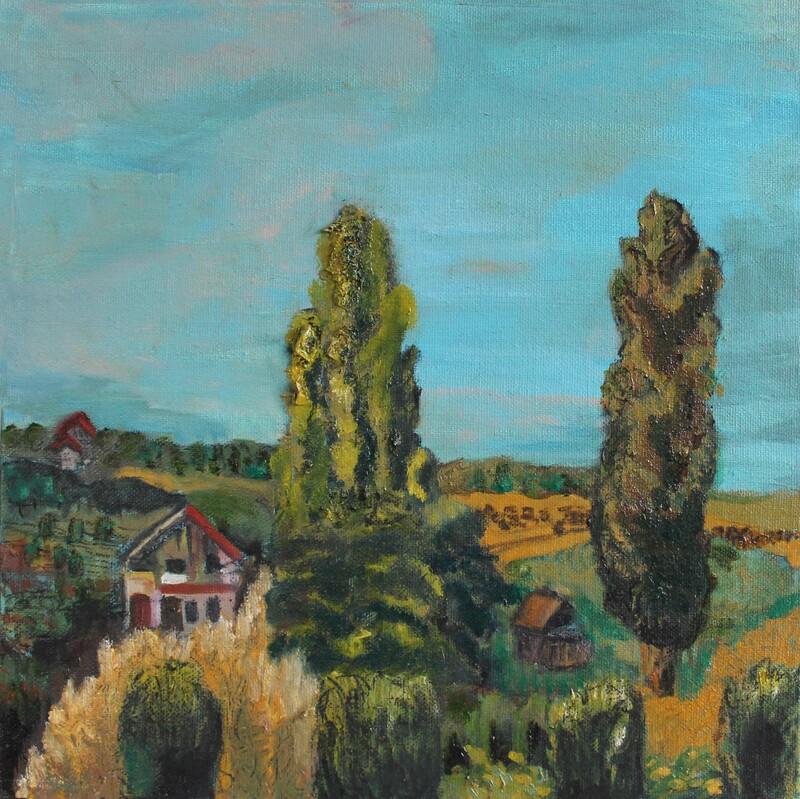 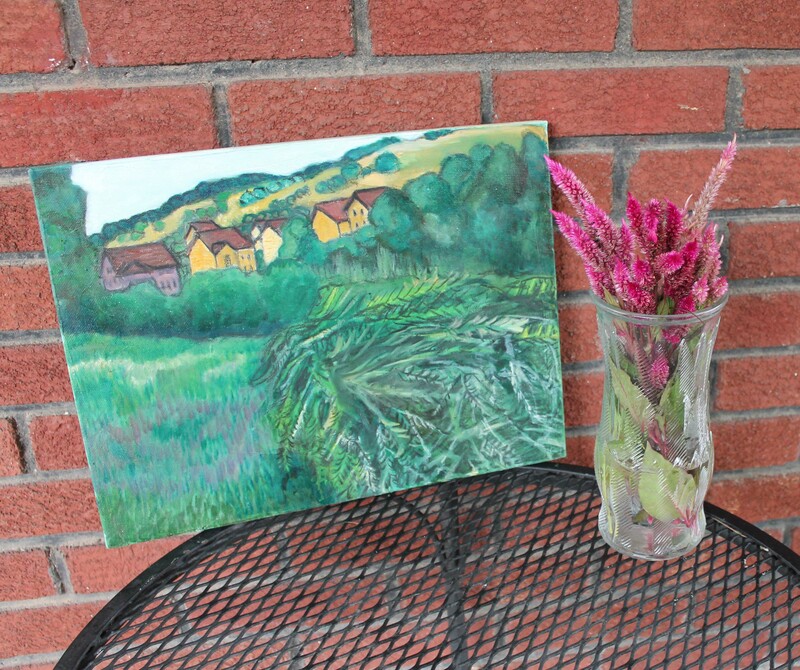 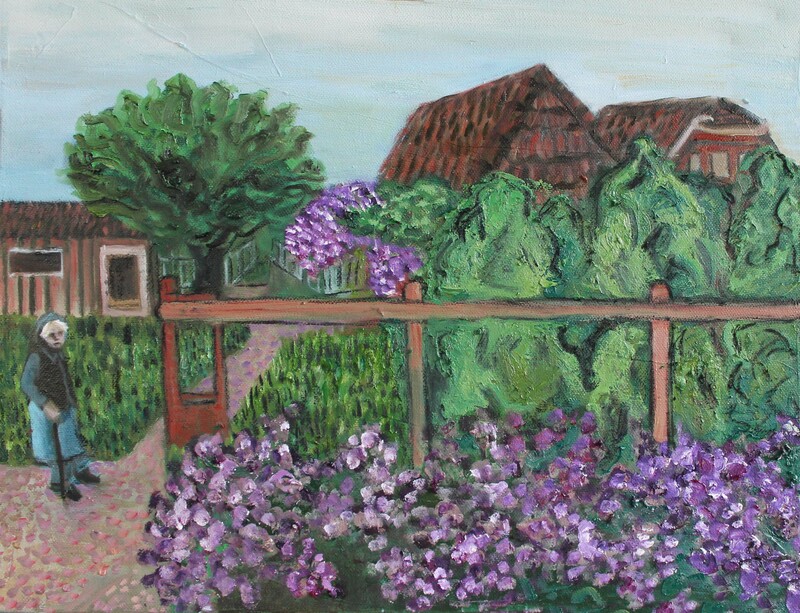 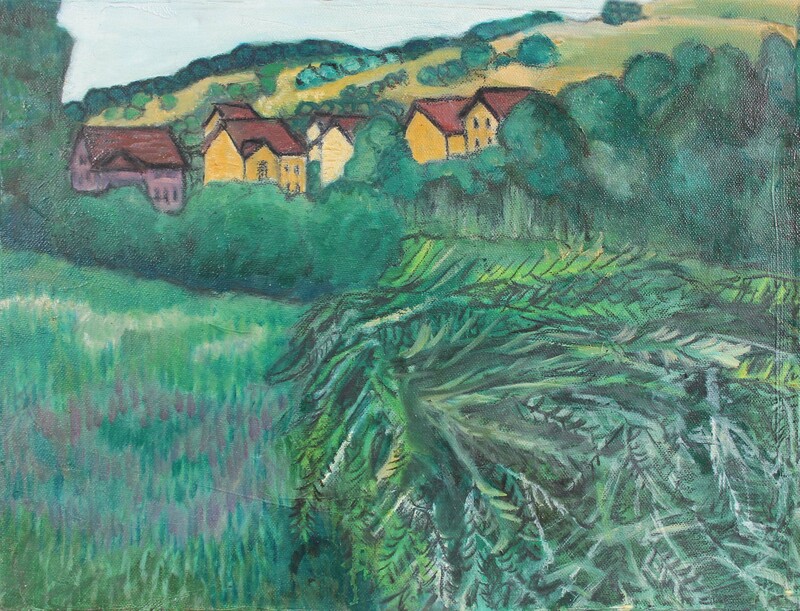 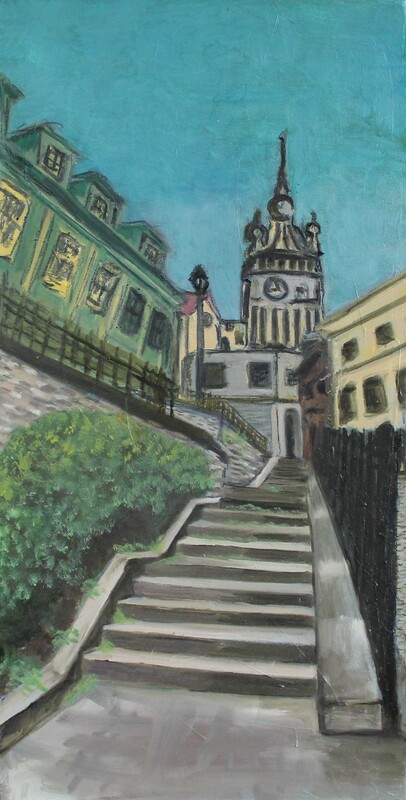 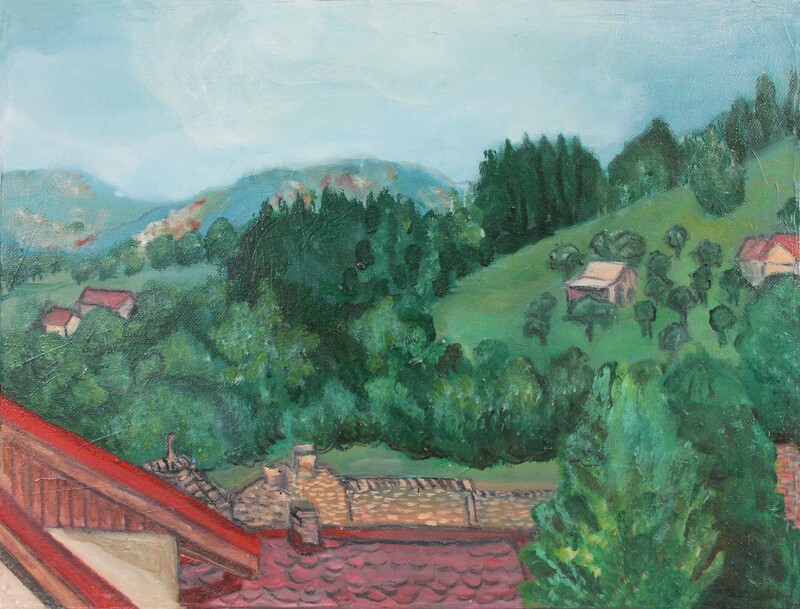 The beauty of the ministry and country inspired me and I wanted to paint scenes of Romania. 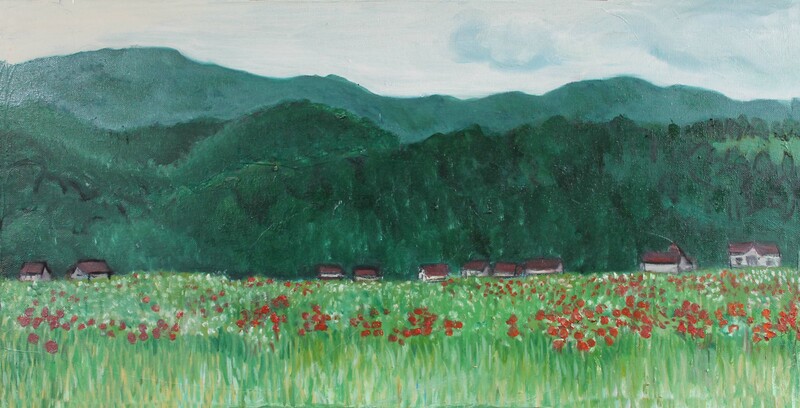 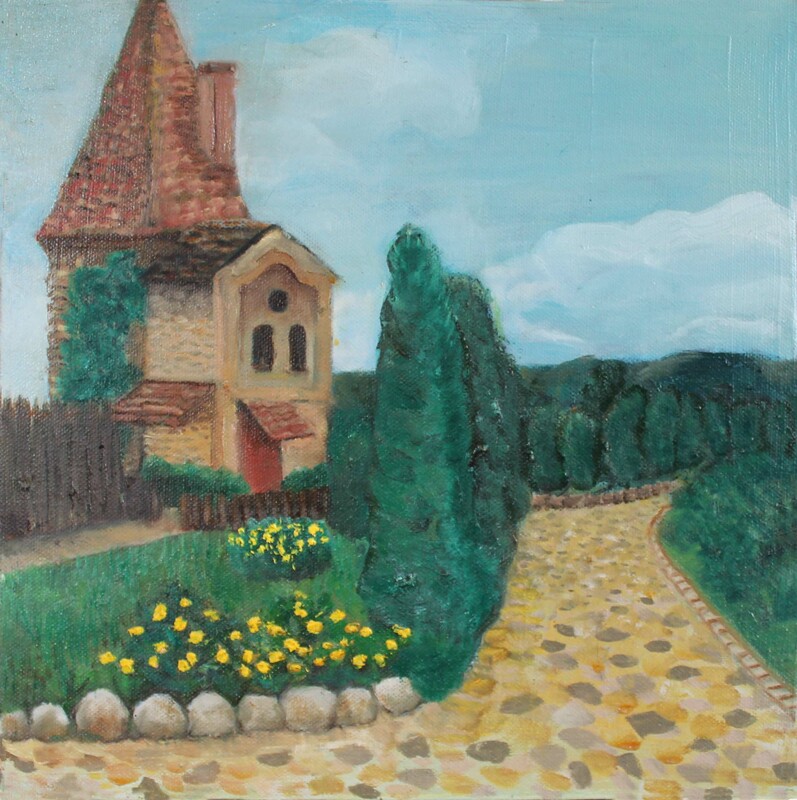 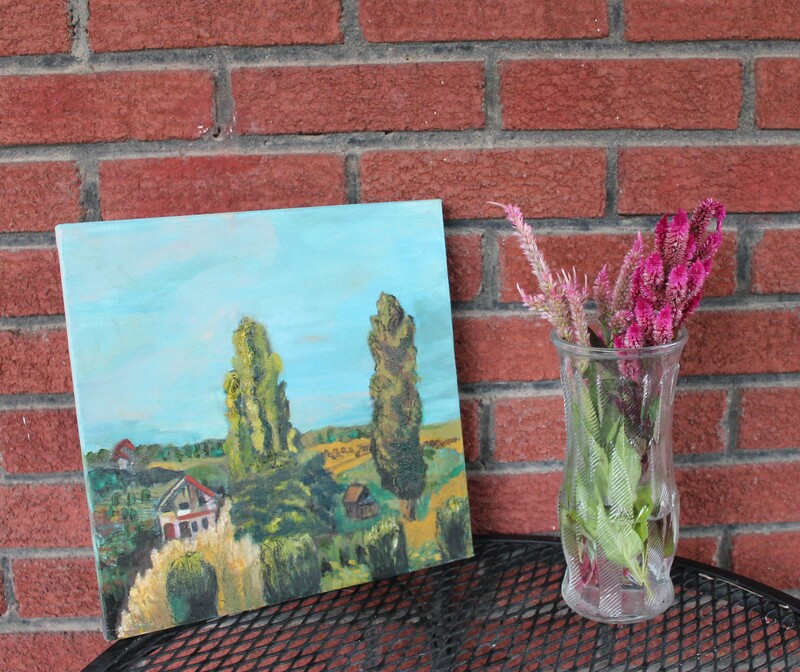 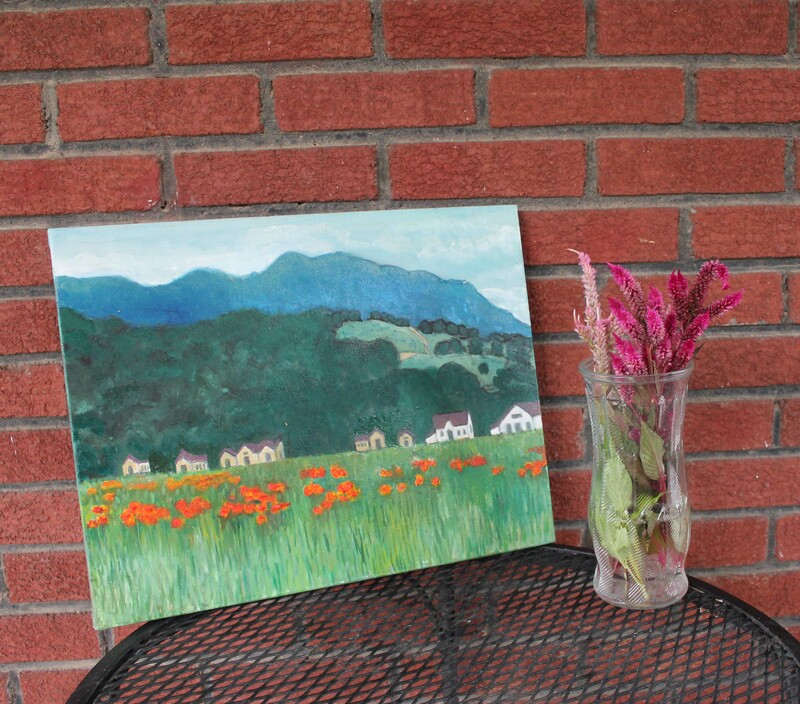 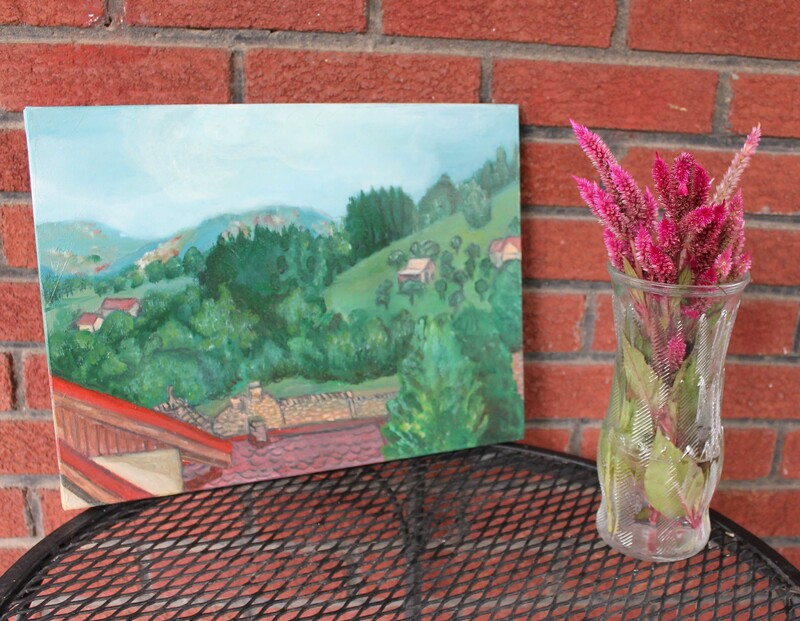 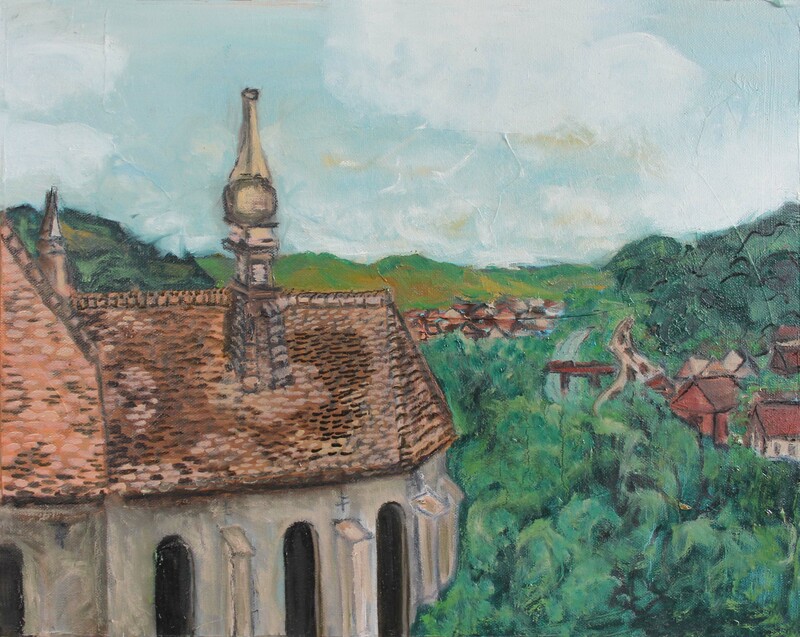 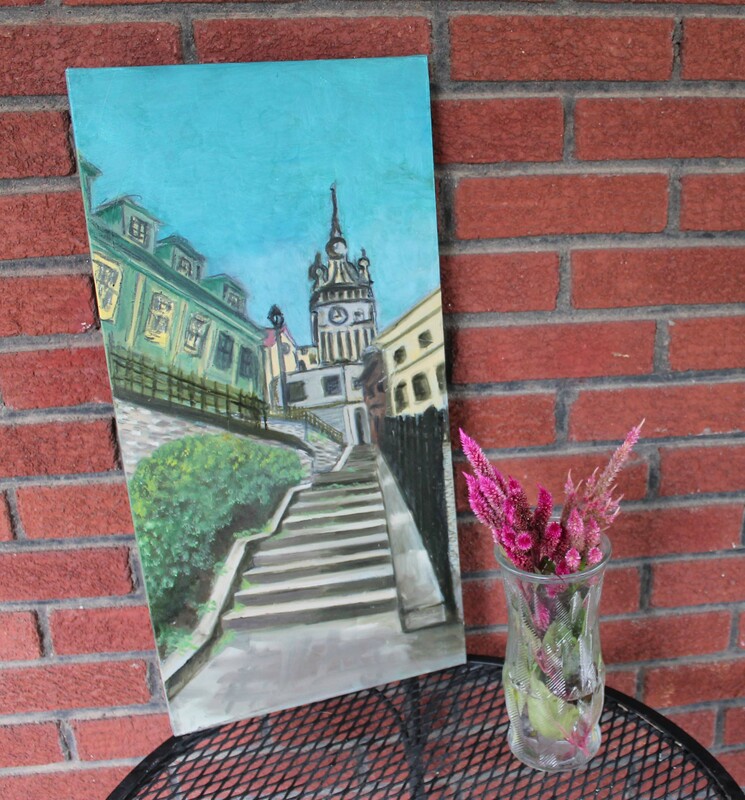 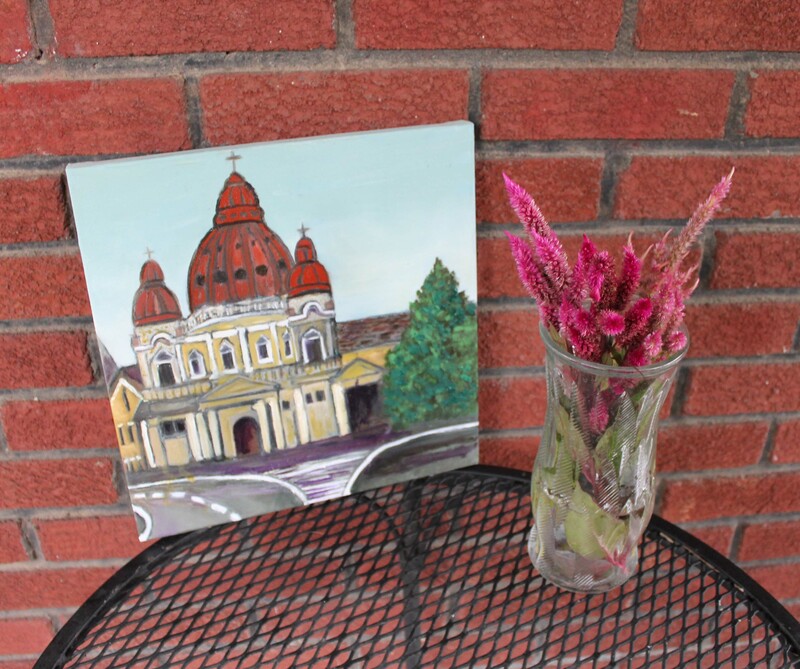 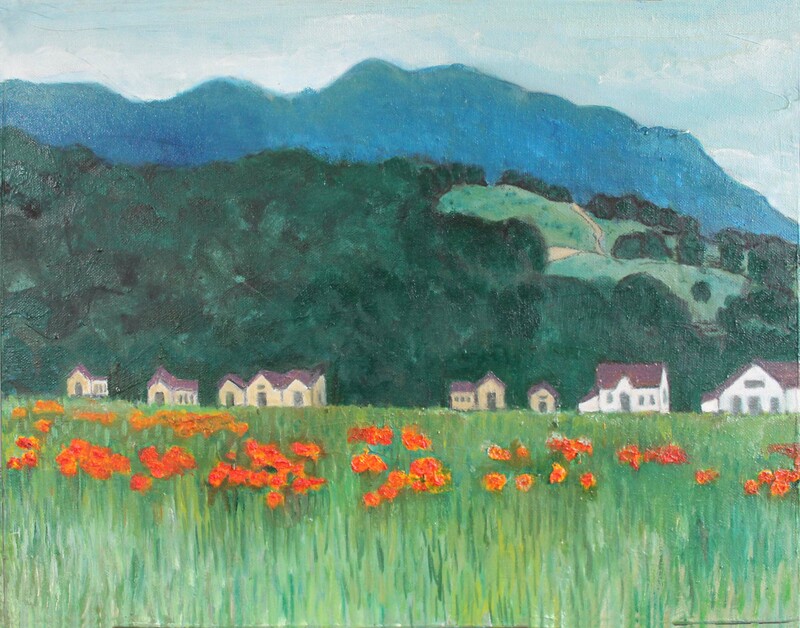 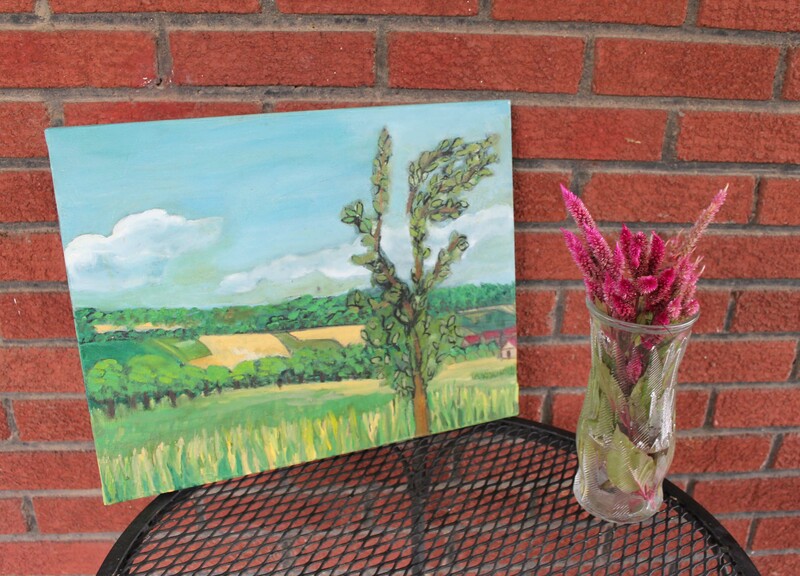 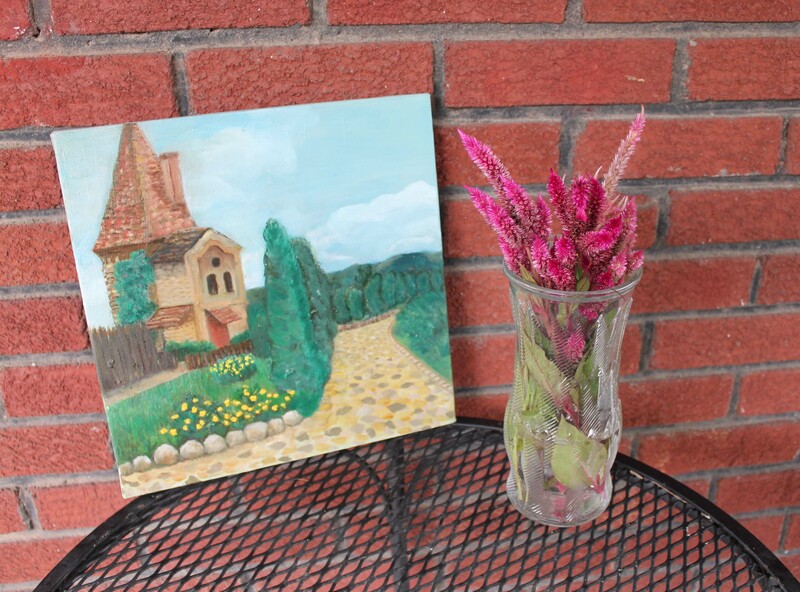 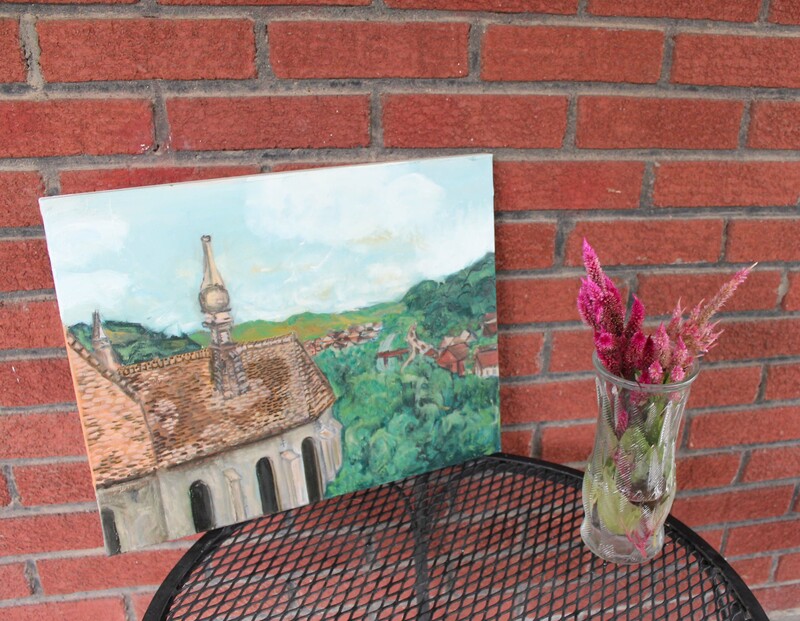 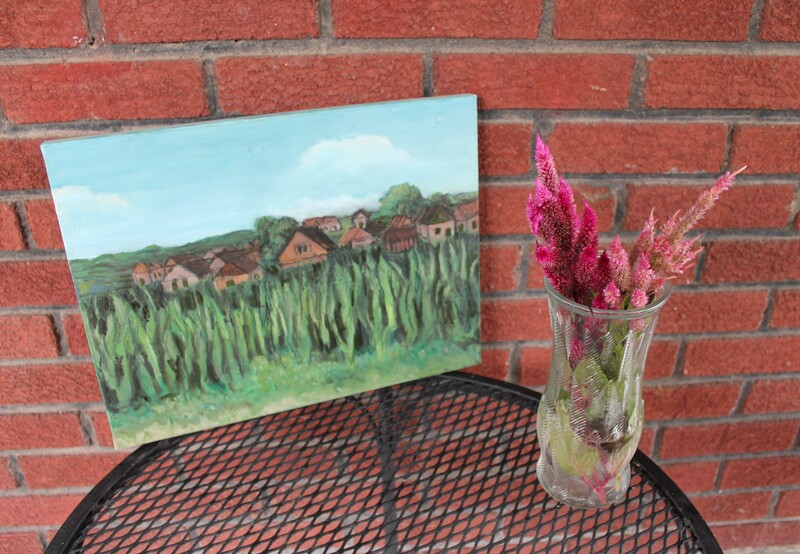 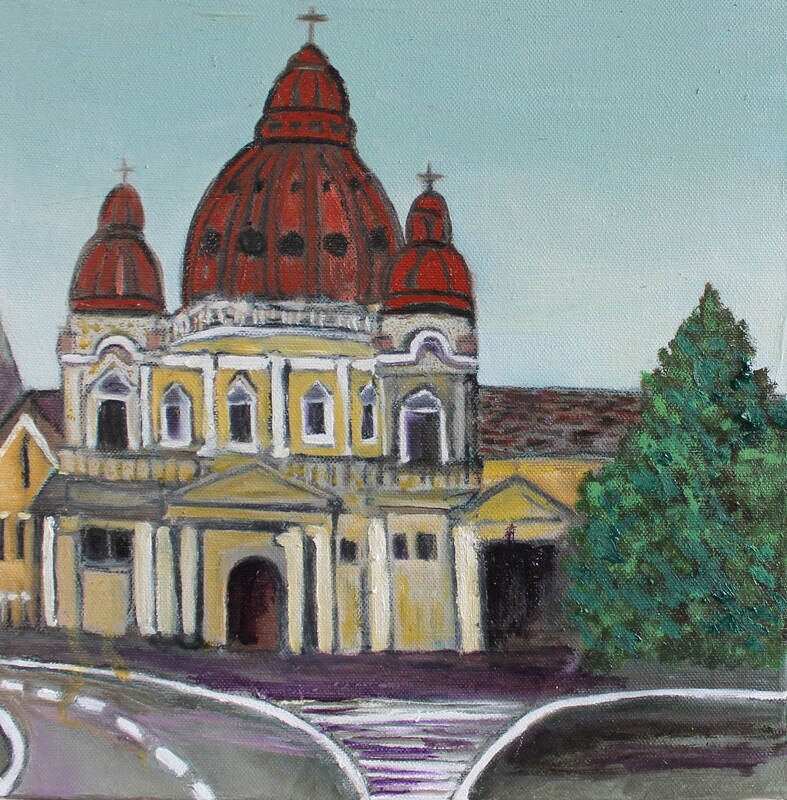 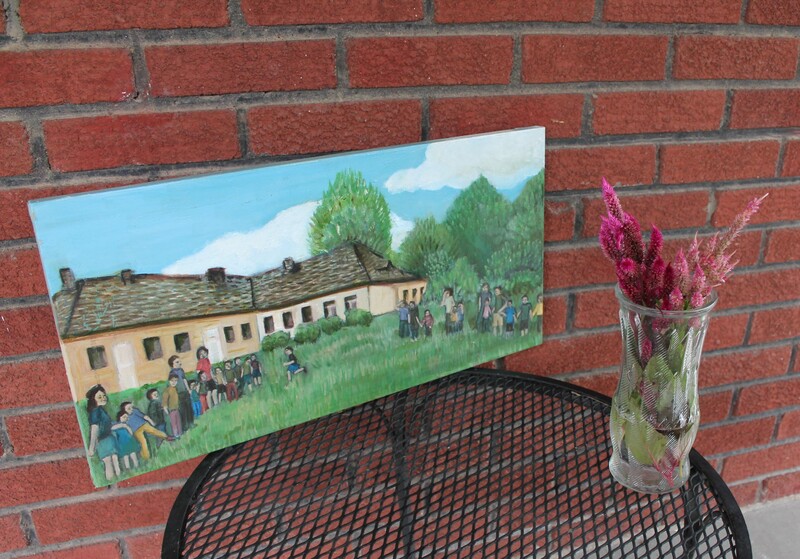 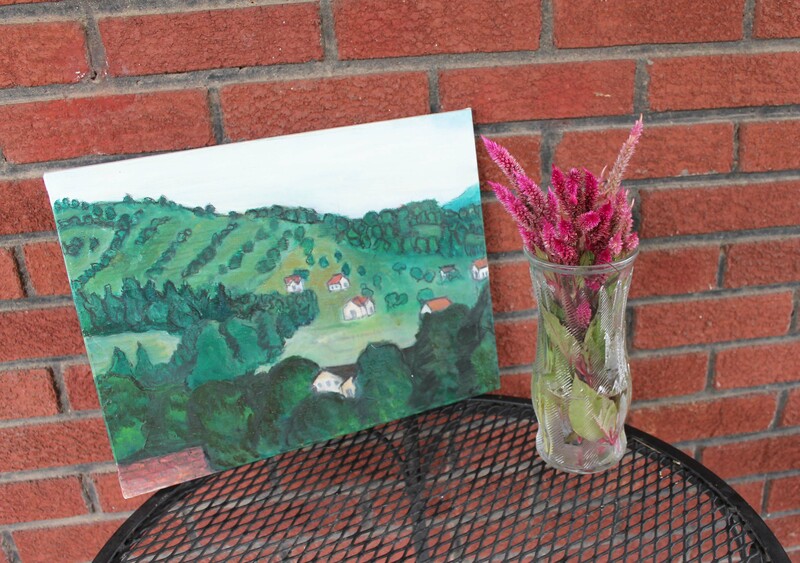 When I was praying one morning, I had the idea to paint these scenes of Romania and donate the final pieces to Livada to raise money for orphan sponsorship. 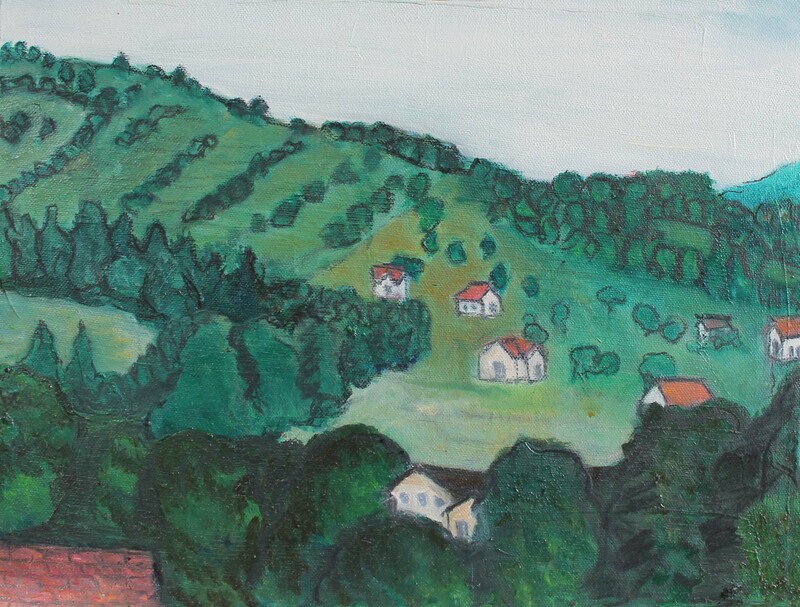 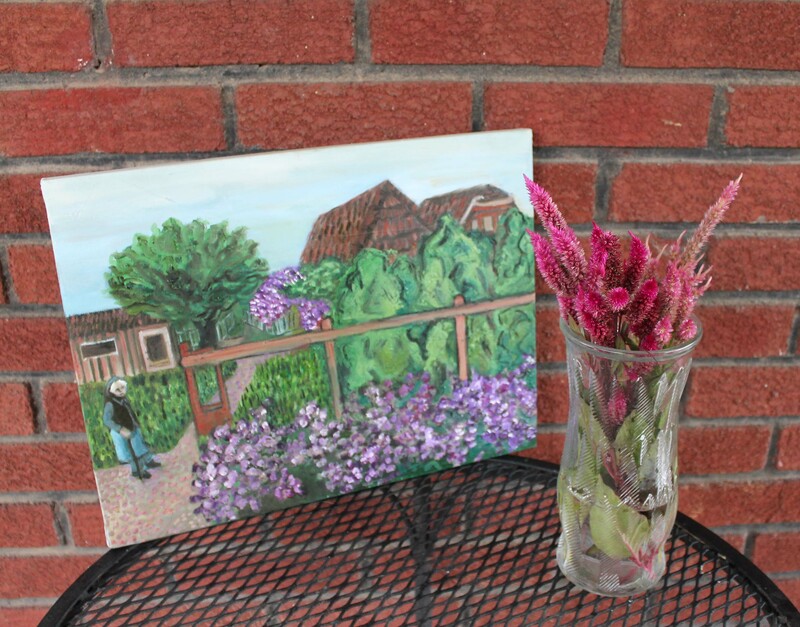 I sent the paintings to Texas with my Aunt Candy and Uncle Dale this week. 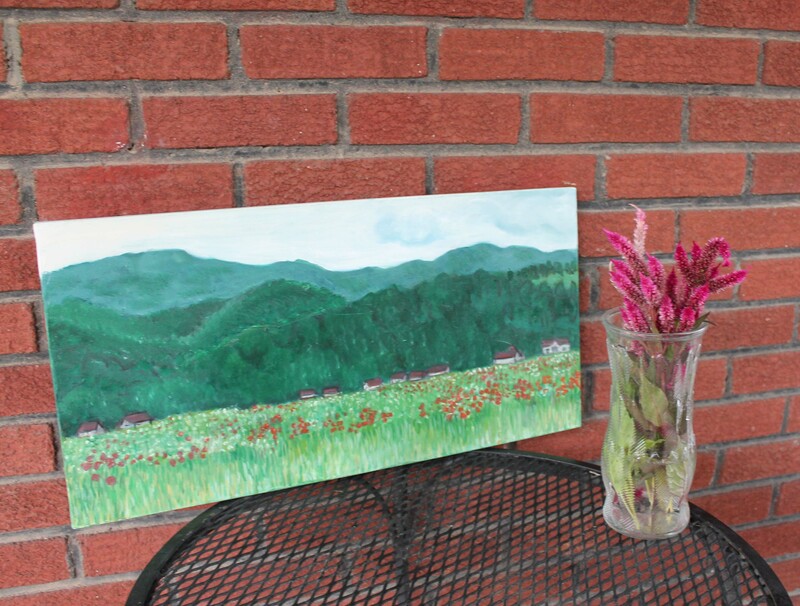 I am so excited and am praying that they will be able to raise enough money to sponsor an orphan for one year.